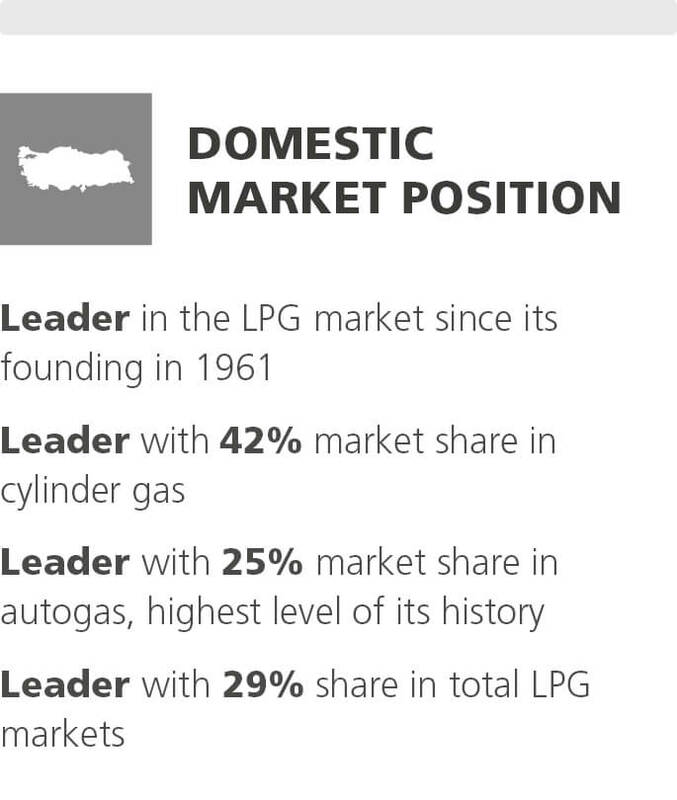 Aygaz has been the leader in the LPG market since its establishment in 1961. Aygaz exports to 17 countries in Europe, Africa and the Middle East. Aygaz, the first Koç Holding company in the energy sector, ranks 10th on the Istanbul Chamber of Industry's listing of Turkey's largest industrial enterprises. It is also the country's first and only publicly traded LPG company. 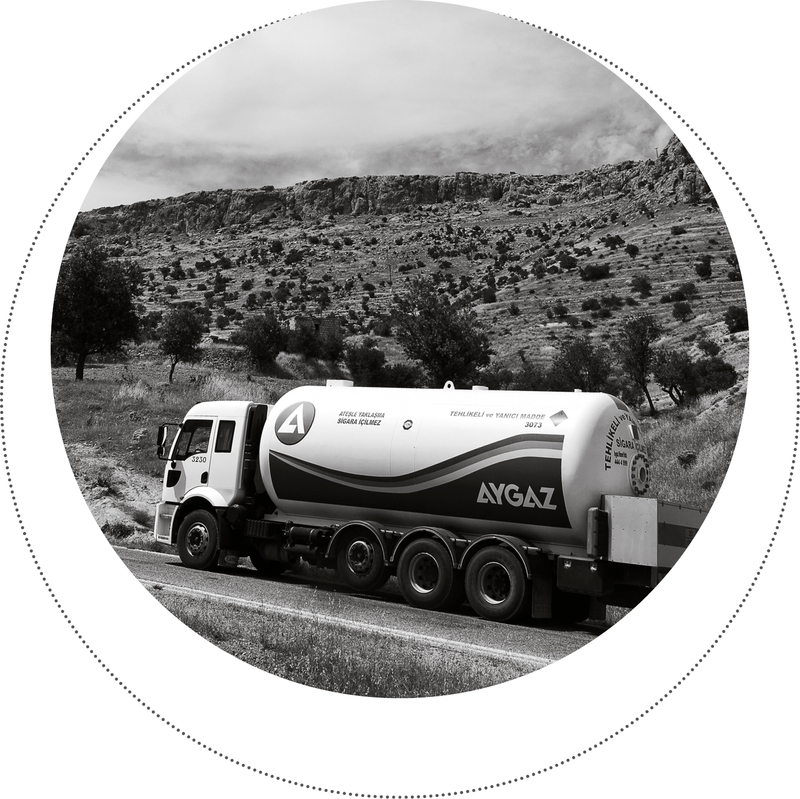 Providing services across the country through more than 2,000 cylinder gas sales points with the Aygaz, Mogaz and Lipetgaz brands, Aygaz maintains a competitive edge owing to its well-established dealership structure, an institutionalized business culture, proximity to customers as well as high quality and swift services. According to EMRA 2015 data, Turkey's domestic cylinder gas consumption grew 2% to 816 thousand tons. 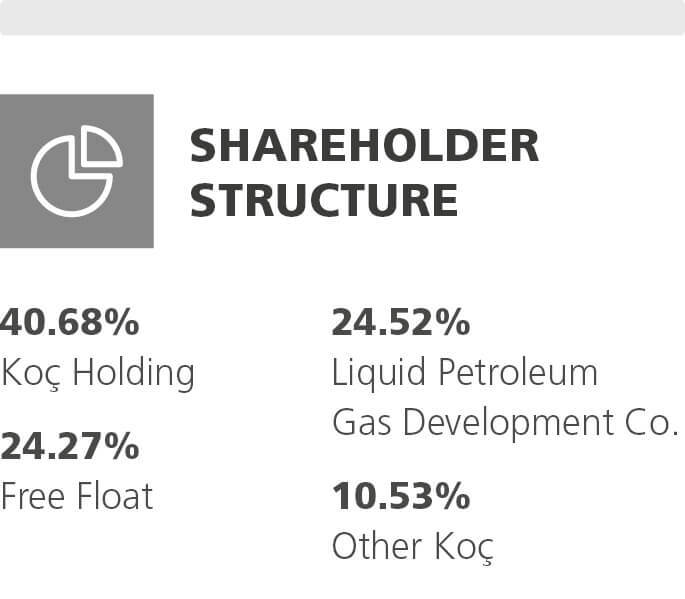 Aygaz enjoyed a market share of 42%, maintaining its market leading position. Aygaz's autogas sales rose 13% over the previous year to 777 thousand tons. 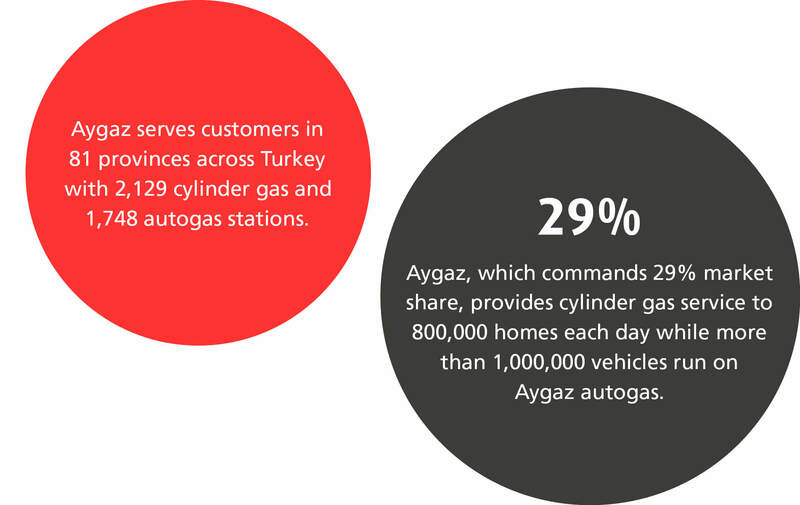 In 2015, Aygaz expanded its distribution network by 7% which is the most extensive in Turkey with over 1,700 licensed autogas stations. In 2015, the communication campaigns of the Aygaz Otogaz and Mogaz Otogaz brands were designed to bolster the emotional bond with consumers. Aygaz Otogaz's high performance-themed communication campaign, carried out for many years, was repeated twice during summer. With the winter-time campaign "Turkey Hits the Road with Aygaz," Aygaz transitioned to the concept "Becoming the Brand of Choice in the Sector." The campaign also pointed out that LPG is the automotive fuel of choice in Turkey, thus highlighting the expression "Turkey Hits the Road with Aygaz." The capital expenditures of Aygaz and its subsidiaries reached TL 156 million in 2015. As part of efforts to modernize the marine fleet and increase its capacity, the Kandilli – built in 1991 and sold in 2014 – was replaced with Beykoz – built in 2009 in Japan with a transport capacity of 11,000 m3. As such, the Company's overall transport capacity was boosted to 33,800 m3 and the average age of the ships in the fleet was lowered from 16 to 11.5 years. The other two largest investment items were capital investments in cylinder gas and autogas stations. In 2015, Pürsu conducted water sales in 33 provinces via 500 dealers. The Company's carboy water sales, on the rise since 2011, went up 22% in 2015 to 8.1 million units. With this sales figure, Pürsu ranked in the top five in the water sector where over 300 enterprises compete. First prize in the "Mineral Fuels" category of the 2014 Export Stars Awards held by Istanbul Mining and Metal Exporters Union (İMMİB). "Golden Sculpture" award for "Sustainable Success" after being designated the top brand in the cylinder gas sector for three years in a row in the Turkish Customer Satisfaction Index by the Turkish Quality Association and KA Araştırma. Mogaz Otogaz's ad campaign "Git Git Bitmez" garnered the "Bronze Effie" at the 7th Effie Turkey Advertising Activity Competition held jointly by the Association of Advertising Agencies, Association of Advertisers and Effie Worldwide Inc.
Turkey's first and the sector's only company to receive "Customer Friendly Brand – Customer Friendly Company" certification from the Turkish Standards Institute (TSE). Following an assessment by the Turkish Patent Institute's Intellectual Property Rights Committee, in recognition of the improvements in process productivity and customer satisfaction, the Company was presented with the "Best Invention of the Year" award for the "Cylinder Gas Monitoring System," and the "Second Best Invention of the Year" award for the "One Cylinder Transportation Vehicle," which boosts process productivity and occupational health and safety. The Company's Corporate Governance rating went up from 9.29 to 9.36, and it once again was included in the World Corporate Governance Index covering 152 countries issued by Saha Rating on 3 July 2014. The Company also continued to participate in the BIST Corporate Governance Index. Aygaz's main goal is to be the leading energy solutions provider in Turkey and other potential LPG and natural gas markets. 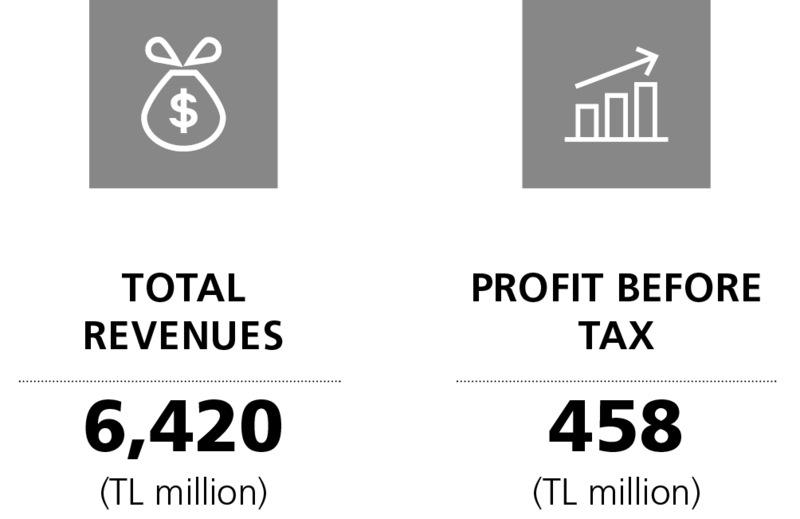 Foremost among Aygaz's short- and medium-term strategies is to increase the Company's market share across all segments to sustain leadership and raise profitability. Its long-term goal is to expand its energy product and service offering by generating alternative projects that will meet Turkey's growing energy needs. Founded in 2004, Aygaz Doğal Gaz, an Aygaz subsidiary, sells natural gas obtained in the domestic market via pipelines to eligible consumers. It also sells and transports liquefied natural gas (LNG) with special vehicles to consumers without pipeline access. 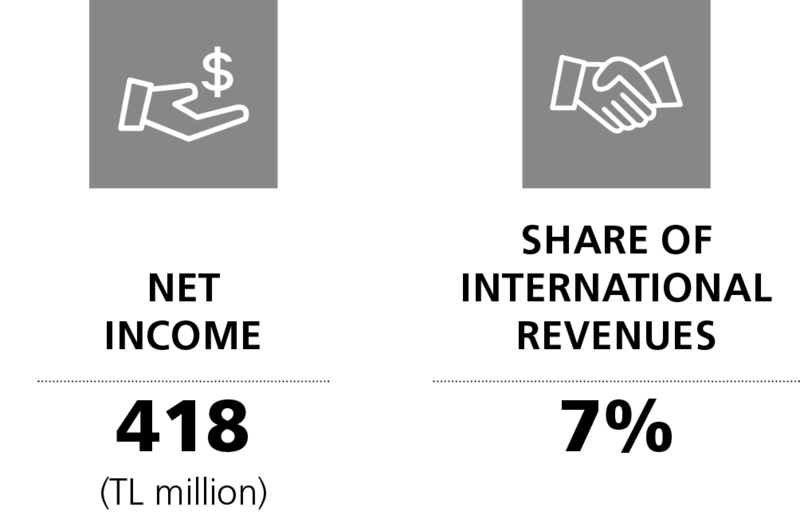 The Company operates with the vision of "Becoming the Versatile Player of the Natural Gas Market" and keeps a close watch on market dynamics and opportunities. In 2015, Aygaz Doğal Gaz maintained its standing in the sector with a sales volume of 930 million m3 and turnover of TL 781 million.